TriPlus Partners was formed by Alan Williams and Chris Shaw in August, 1998. Together they have over 50 years experience in all aspects of real estate development as well as ongoing leasing and management of its properties. Prior to forming TriPlus Partners, Alan and Chris worked together at The Pensus Group for 6 years where they were responsible for, among other projects, the development of Pleasant Harbor Marina at Lake Pleasant and the re-development of Park Central Mall. 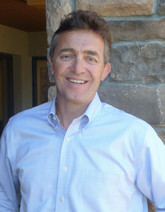 Alan received his BA in Finance from Utah State University in 1989 and his MBA from Arizona State University in 1994. Chris is a third generation Arizonan. 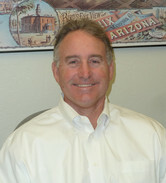 He received his BA in Business Administration from Principia College in 1981 and his MBA from Arizona State University in 1989. Chris has received the designation of Certified Shopping Center Manager (CSM) by the International Council of Shopping Centers. 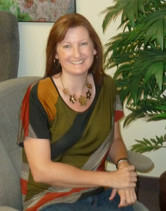 Holly has worked with Alan and Chris as their Administrative Assistant for 25 years. She assists with property management, accounting and general administration.